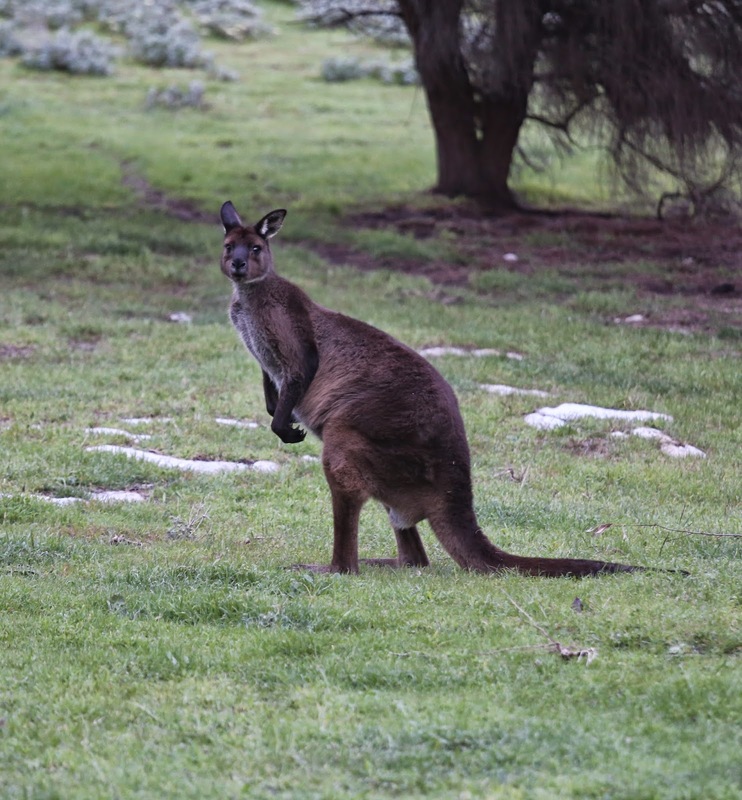 They don't call it Kangaroo Island for nothing. The fauna here lost their caution around humans a few thousand years ago when aboriginal settlement ended. Kangaroos on the mainland always saw hunting pressure and so are a bit more skittish when approached. I'm told that petting zoos source roos from Kangaroo Island for this reason.